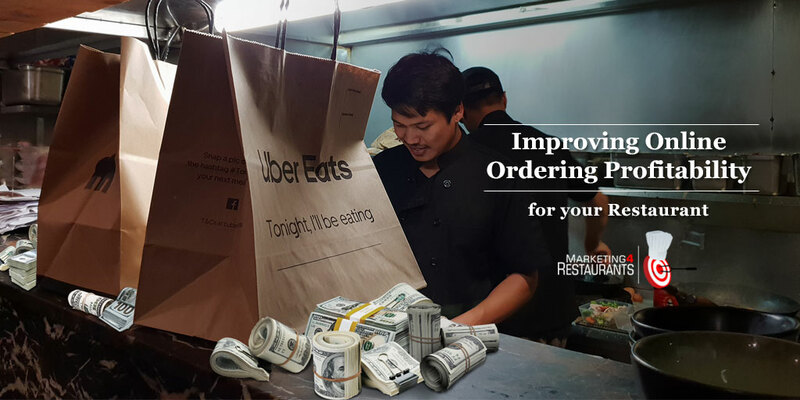 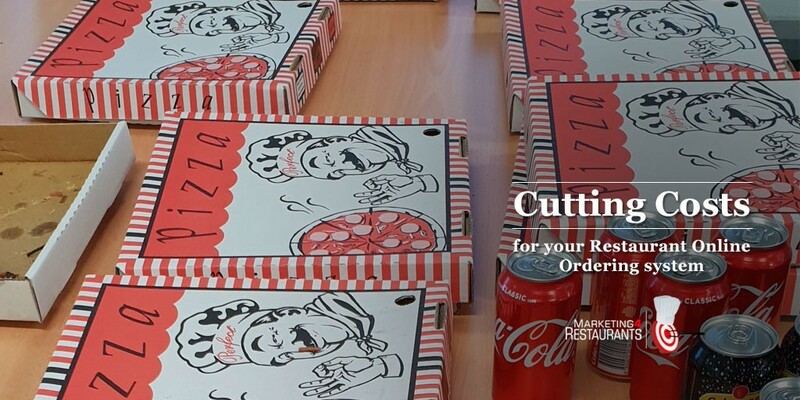 We look at ways that you can better manage your Restaurant’s online ordering processes to increase the profitability of systems like UberEats, Just Eat, GrubHub and Deliveroo. 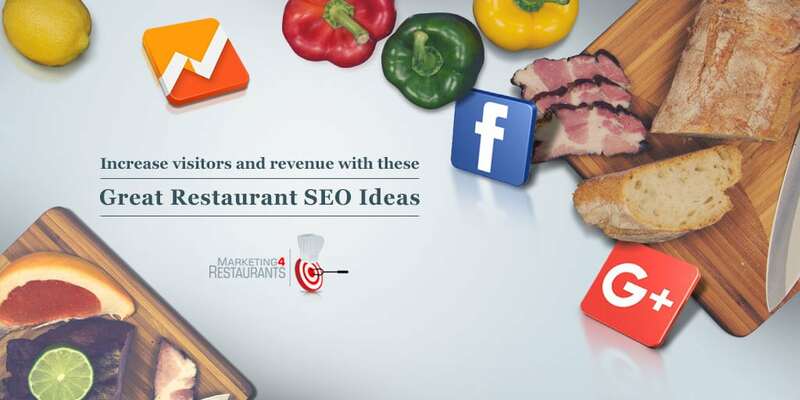 We discuss the ideas that we see are working for Restaurant SEO idea. 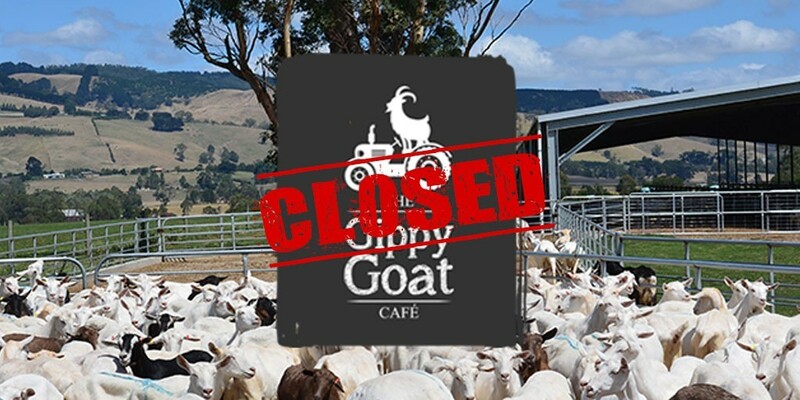 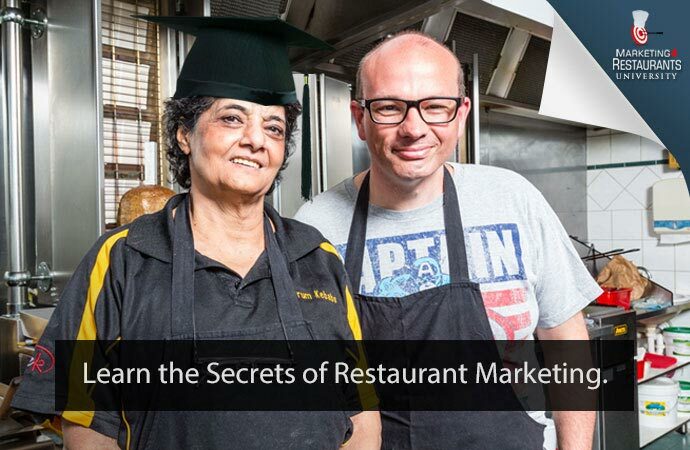 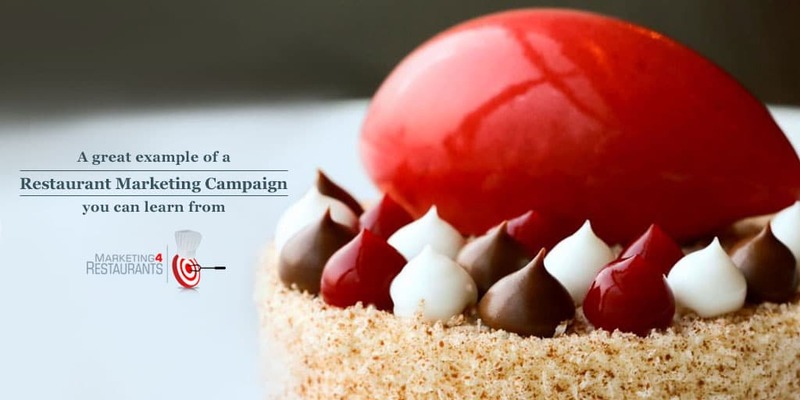 Understand these tips and you will understand how to increase your Restaurants Revenue.